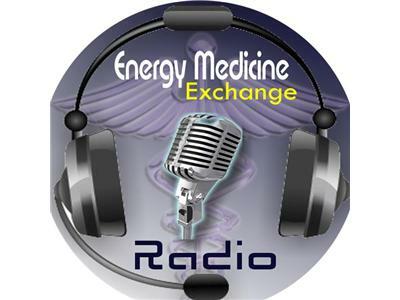 If you liked this show, you should follow Energy Medicine Exchange Radio. Are you a Healer of Planet Earth? 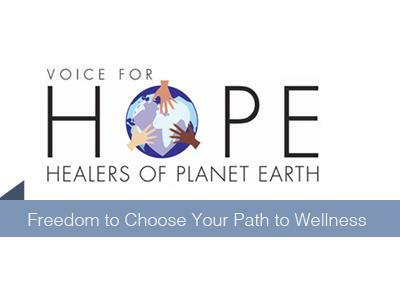 Voice for H.O.P.E. 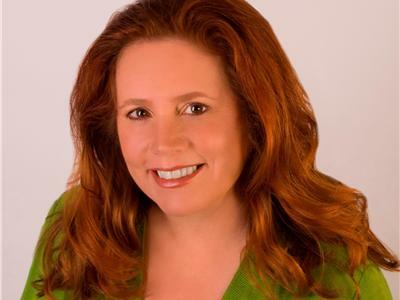 (Healers of Planet Earth) is the organization doing incredible work in the U.S. by bringing training us to be Citizen Healers. 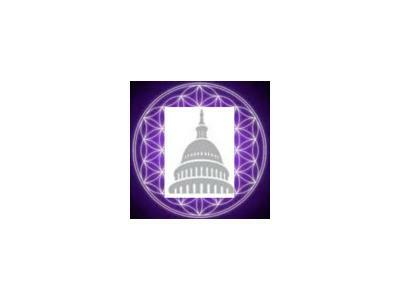 Through a transpartisan approach to educating and supporting U.S. elected officials in natural healing, Voice for HOPE programs work with the energetics of healthy politics and are committed to bringing forth healing by educating and supporting both policymakers and the general public. 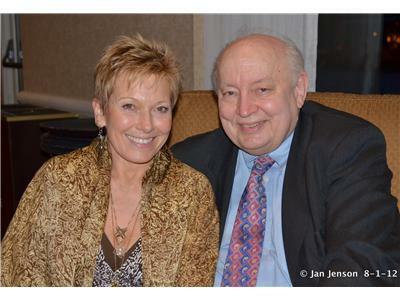 Join Voice for HOPE visionary, Citizen Healer and Board President Jim Turner and Citizen Healer CEO Denise Lewis Premschak in conversation with Cristina Smith for an inspiring and informative hour.